Rice Bowl of Sri Lanka! 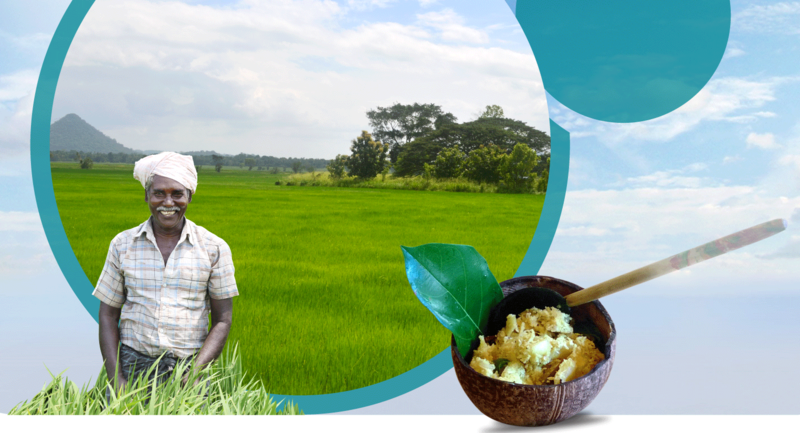 Buttala has affectionately been called the rice bowl of Sri Lanka. But what does Buttala, a seemingly meaningless Sinhalese word really mean? 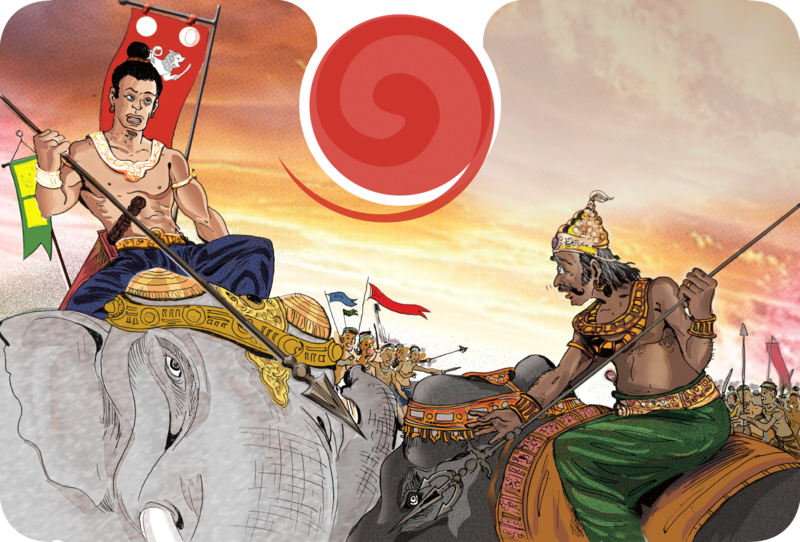 In the days of King Dutugemunu, Sri Lanka’s most legendary warrior King, Buttala emerged as the forward base for the Southern Kingdom. What better place than Buttala to feed the King’s army with rice, the staple food of Sri Lanka. ‘Buth’ means rice in Sinhalese and ‘Hala’ translates to Center and that’s how it became Buttala. Ancient chronicles also speculate that Buttala got its name from Gushtihala or Center of War which later became Guttahala and eventually Buttala. The Colonial era was a time of war. The 3rd Kandyan War, its aftermath, to be precise, was perhaps the bloodiest in history. Known more famously as the Uva Rebellion, the British had just crushed the uprising. Retribution from Colonial masters was bloodier than the battle itself. The entire able-bodied male population of Uva, above the age of 18, was reportedly killed with their homes destroyed, leaving women and children destitute and nowhere to go. The carnage didn’t end there. Rampaging British soldiers destroyed intricately built irrigation systems that fed a hundred thousand paddy fields, burnt the fields, poisoned wells and killed the cattle. Even today, Buttala, among the poorest of places in Sri Lanka, doesn’t look as if it has recovered from that annihilation of yesteryear. It may be correct to say that it was also the British who brought some respite to this long-forgotten land. In 1981, Booker Tate PLC of the United Kingdom established the largest sugar plantation and mill in Sri Lanka in Pelwatte, Buttala. The colossal venture provided a lifeline to poor folk of Buttala, creating over 5000 jobs and farmers the opportunity to grow sugarcane. Rice and Sugarcane are the area’s major crops. Perhaps, Buttala’s most dominant citizen is the Pelwatte Sugar Plantation and Dairy, covering vast extents of cultivated land. The company owns around 7000 hectares while a further 8000 hectares are cultivated by farmers who are the plantation’s lifeline. The venture has offered a new lease of life to over 7000 men and women through direct and indirect employment. 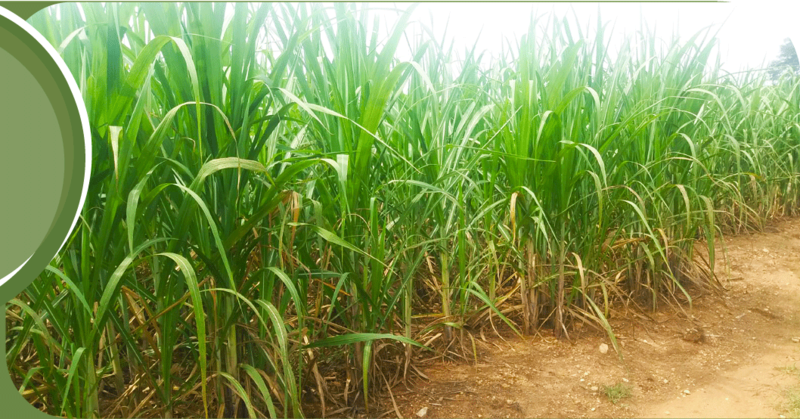 The process of turning sugar cane into sugar is worth a visit – and may require prior approval. Then in 1992 a new awakening came calling! 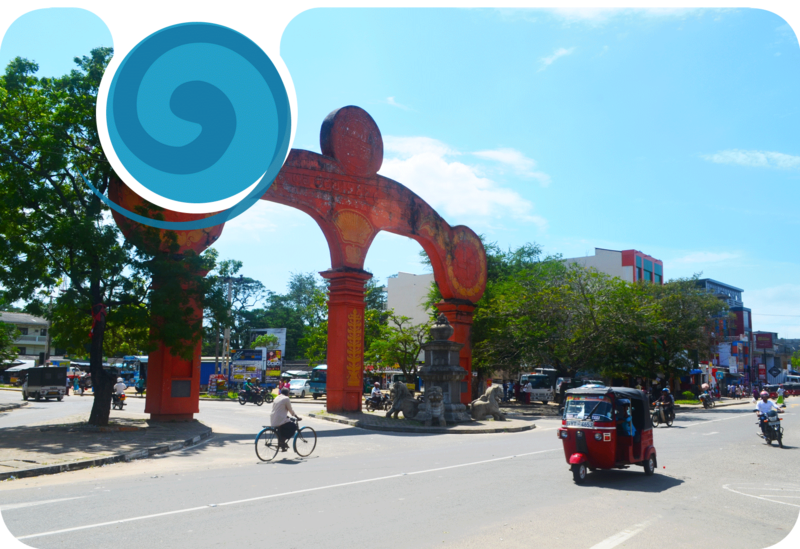 Buttala was picked as part of a much celebrated village reawakening programme. New roads, a city-center, hundreds of low-cost houses for folk who had nothing, water supply and electrification, among other hallmarks of a planned rural township gave Buttala a new lease of life. The arrival of State and private sector for festivities of opening the new township finally put Buttala on the map. It’s still elephant country. In many ways Buttala hasn’t really moved on with the times and its inhabitants largely struggles in the clutches of poverty. Quietly, the sleepy back wood station fell off the radar yet again. Until the whole world stood up in awe – this time to admire what is now considered the world’s largest elephant – a 40ft eco villa in the shape of a behemoth. The sensational Elephant Villa is the reason KumbukRiver is world famous www.kumbukriver.com.